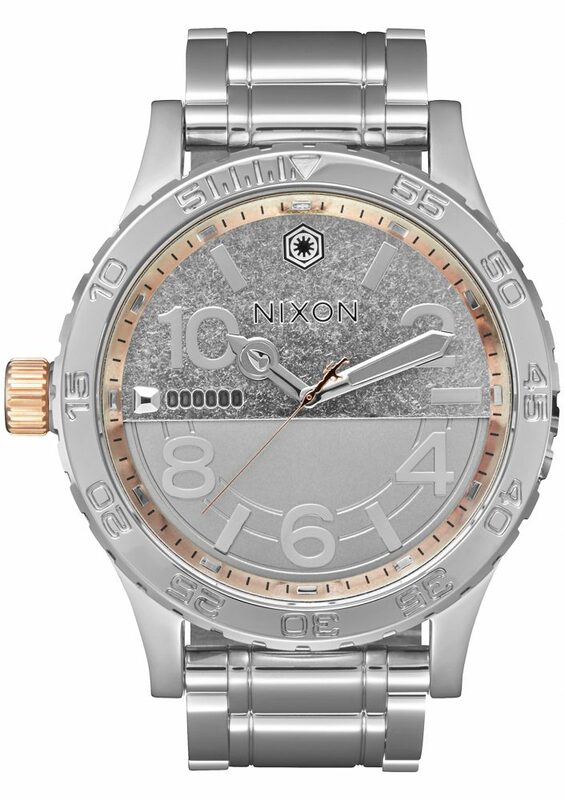 With its fourth release in the STAR WARS™ | Nixon series, The Force Awakens Collection: Part 1, Nixon has showcased a new range of watches and accessories inspired by Episode VII: The Force Awakens. Inspired by Kylo Ren and Captain Phasma, this is part of the Fall collection, which will also launch two limited edition watch models inspired by Darth Fader and Chewbacca. 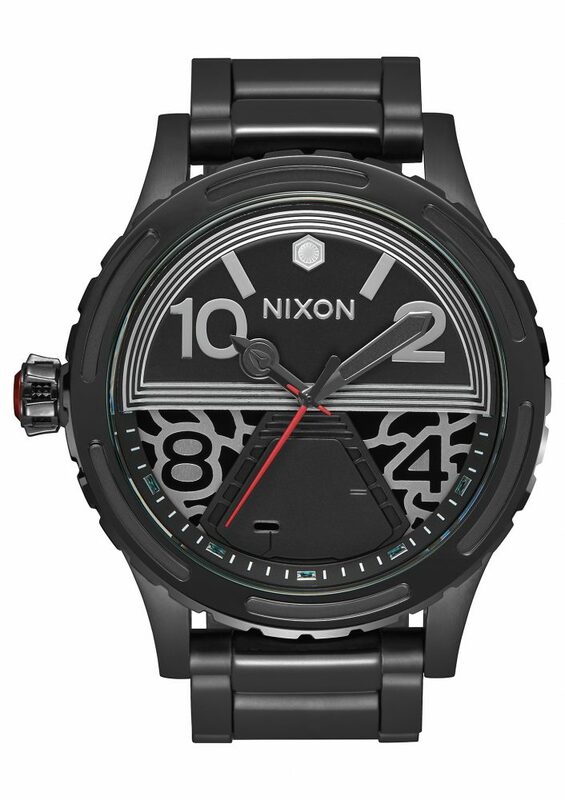 The Kylo Ren collection is available now at retail locations globally and online at Nixon.com. The Captain Phasma collection will drop as part of a second delivery on September 5, 2016. 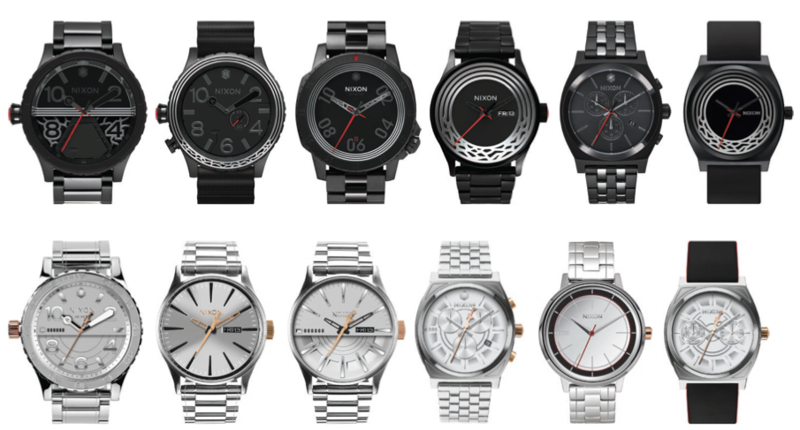 The limited edition Darth Vader Sentry Leather and Chewbacca Senty Leather watches will release this week on July 20 exclusively at Comic-Con inside the Lucas Film pavilion (Booth 2913-D).